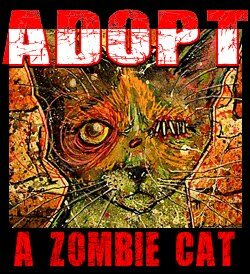 The Zombie Cats, and Byron, are now under new management, and new management wants changes. 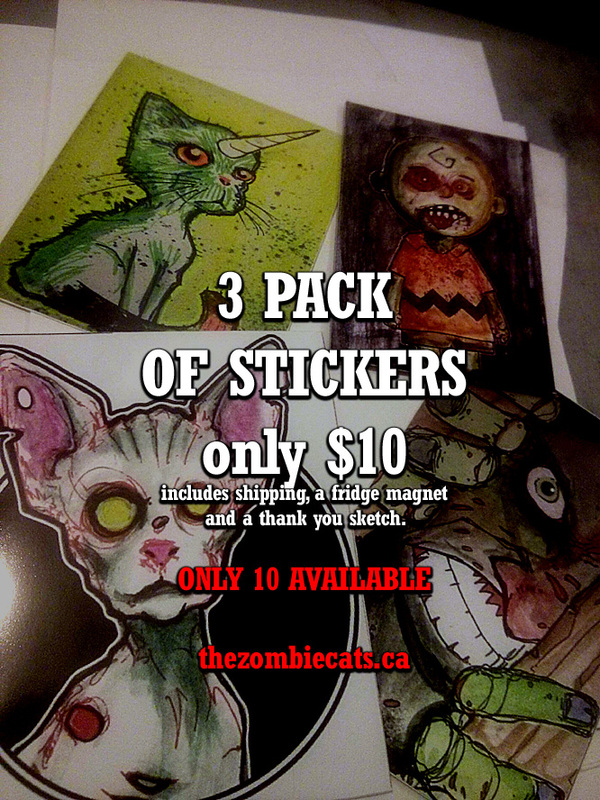 Big changes ... time to clean out the cupboards and make room for more zombie cats. So ... to clear out the space Byron is selling everything he can for as cheap as he can.